Google AdWords is one of the major online advertising platforms around. To help you take full advantage, Google AdWords furnishes a comprehensive professional AdWords management service. We are able to offer you a service that will generate profitable PPC campaigns with the knowledge and experience that waytogulf accomplished using AdWords. We have a great skill and experience in writing advertisements that are fully optimized and attractive, ensuring they only get seen by your target audience. Cutting down wastage, improving profitability and generating new sales for you is always our ultimate goal. 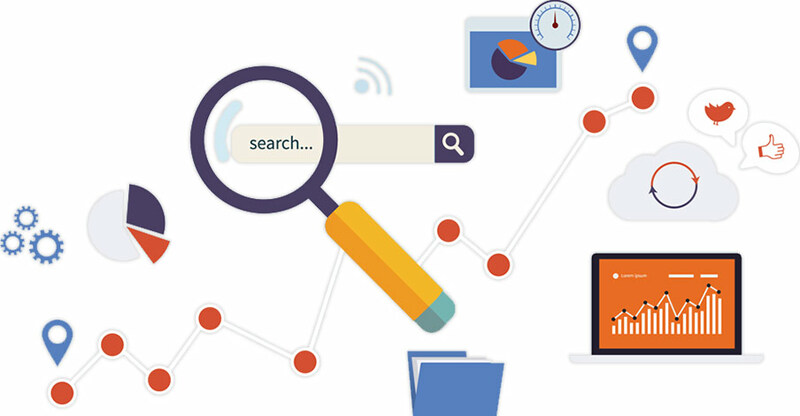 By identifying keywords through extensive SEO research we can ensure that your AdWords campaign has the focus required to succeed. Our passionate and professional team work tirelessly to increase advertisements, adding negative keywords and adjusting wording, ensuring that each one fulfils its full potential. Whether you need us to set up a brand new campaign or take over an existing one, waytogulf always aim to make an instant impact. PPC is very much a real-time advertising solution which will produce immediate results. Therefore, you need a company that is able to make changes instantaneously to maximize your AdWords potential.